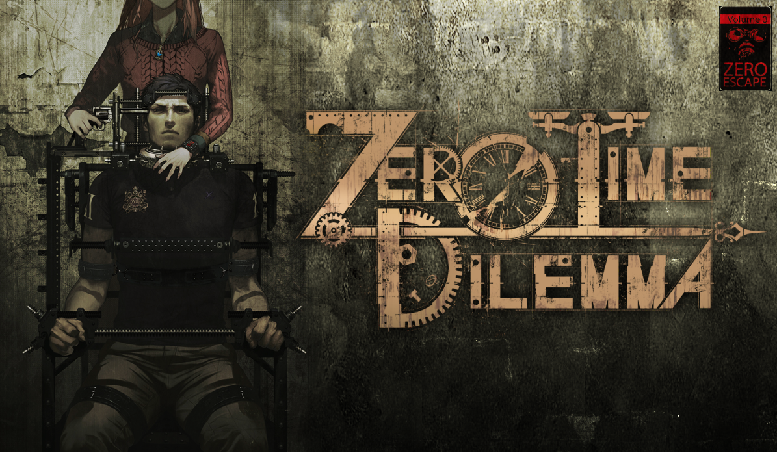 Figured I'd make a thread for this one, has a 87.9% Average for the Vita version, this is the third game in the Zero Escape franchise (#1 was 999, #2 was Virtue's Last Reward). Currently $39.99 on each platform. Steam Link: http://store.steampowered.com/app/311240/ --- Obviously the franchise isn't to everybody's taste, but I've enjoy all them so far. I'm glad this is on Steam (Virtue's Last Reward and possibly 999 to follow). Last edited by RichC2; 06-30-16 at 01:50 PM. It's phenomenal. If you like the first two games this is basically more of that but more sinister in tone. was thinking about this for 3DS. do you need to have played the first two? I've read that it ties up some loose ends from #1 and #2 but they aren't necessary to play through this at all. No. But there are a couple of characters that come out of the blue that you won't understand if you don't.